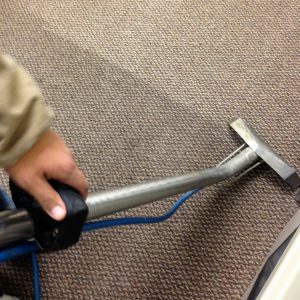 Beyer Carpet Cleaning believes in the safety of steam cleaning San Antonio. Steam cleaning at a high degree kills germs and bacteria that are growing and living in your carpet, tile and grout, and upholstery. It is highly recommended to have your carpets steam cleaned through out the year. At the very minimum at least once per year. Steam cleaning is safe and effective. There are no know harmful side affects that come from steam cleaning. If you ever had a bad experience after your carpets were steam cleaned it probably because the person steam cleaning was an amateur who did not properly extract the water from your carpets or they used a harmful pretreatment. Your carpets should not be wet for an entire day or longer. They should be soaking wet when the technician leaves your home. If your carpet cleaner properly steam cleaned your carpets the carpets will only be damp and will dry within 5-6 hours at the very max. 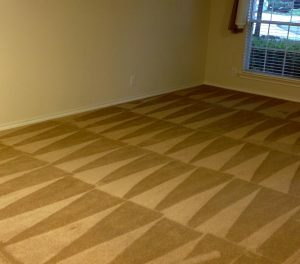 Having your carpets soaking wet can lead to mold and mildew growth in your carpets. There are also cheap carpet cleaners that will use bleach or soaps in their pretreatment in order for the carpet cleaner to spend less and gain more when they collect payment from their customer. Always ask what type of chemicals are being used in the pretreatment. Professional carpet cleaners San Antonio have stopped using soap to clean carpets because it leaves residue and attracts dirt and bacteria. Soap will ensure that your carpets become dirty faster and could also make your carpets hard and stiff. At Beyer Carpet Cleaning our steam cleaning process never leaves your carpets soaking wet and dries within just few hours after our highly skilled carpet cleaning technician leaves your home. Beyer Carpet Cleaning does not use cheap chemicals in our pretreatment. Only enzymes, emulsifiers, and deodorizers are used to ensure the best clean and to stop stains from returning. Don’t be fooled by the cheap prices carpet cleaners in San Antonio are willing to offer chances are thy are going to jack their price once they arrive or they will do a horrible job. 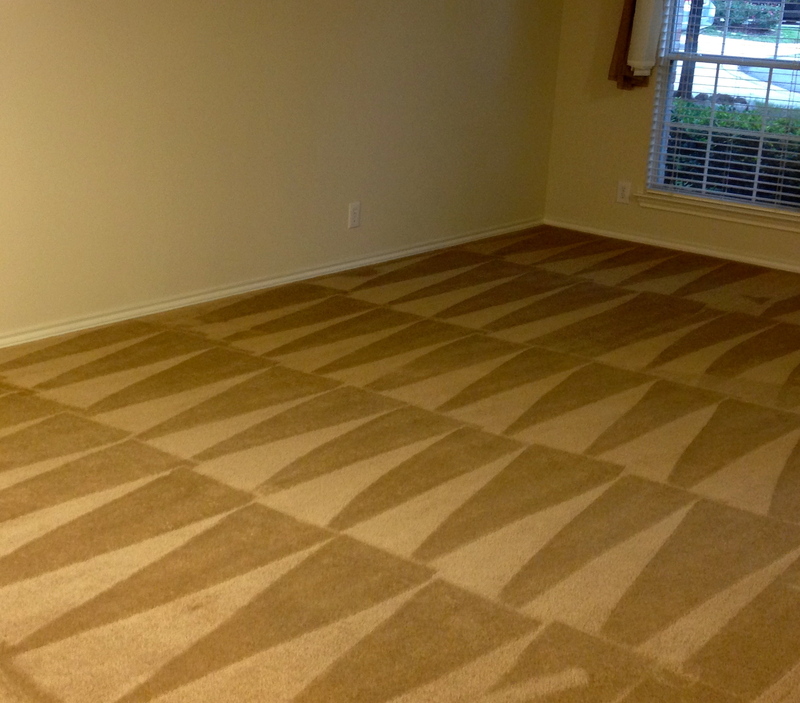 Beyer Carpet Cleaning San Antonio has a 5 star rating on Google, Yahoo, and Yellow Pages. We are proud to serve the city of San Antonio and we are proud to provide the best in carpet cleaning, tile and grout cleaning, and upholstery cleaning for the best prices.